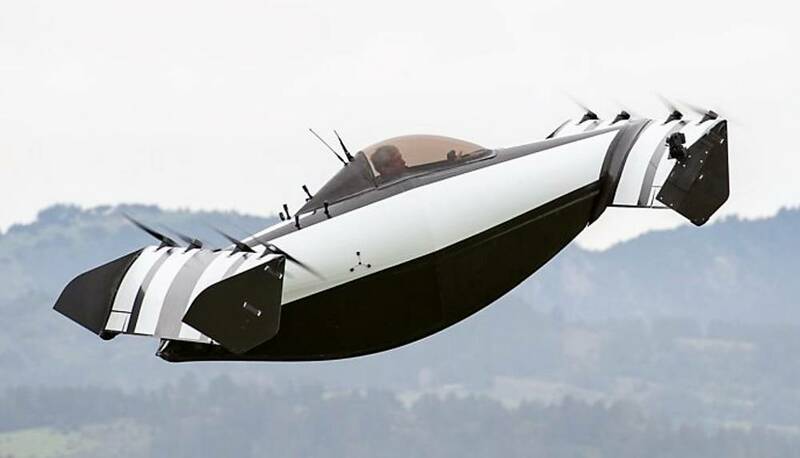 Take a look at the really fascinating way the Vertical Take-Off planes flying. 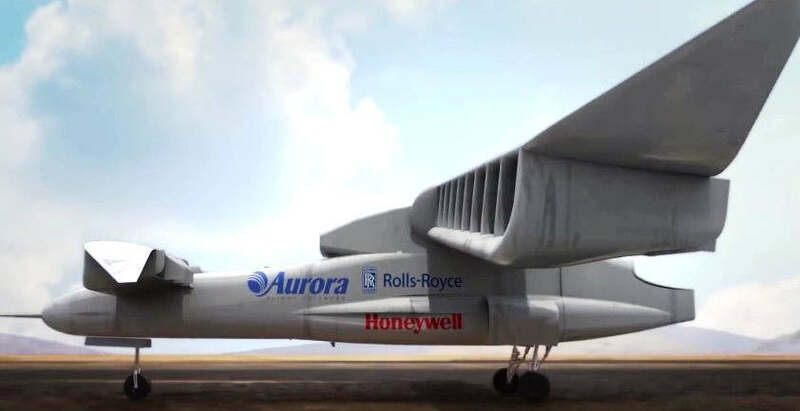 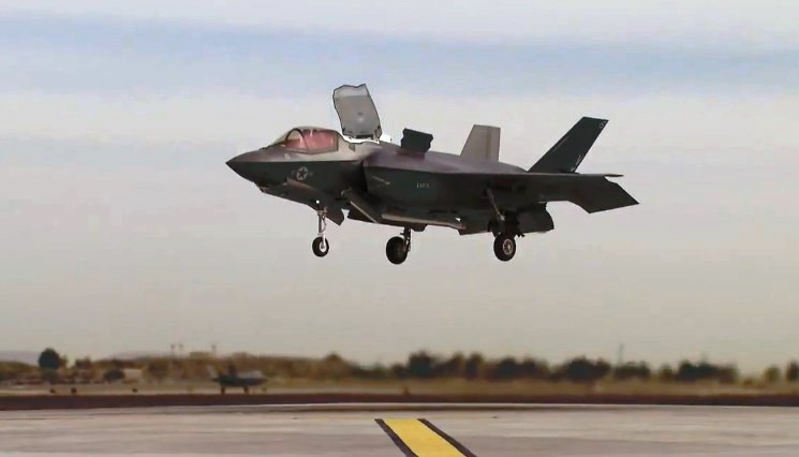 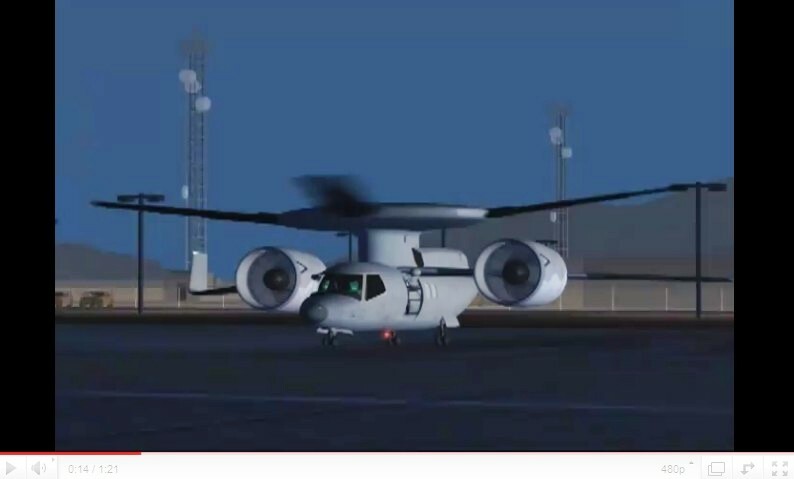 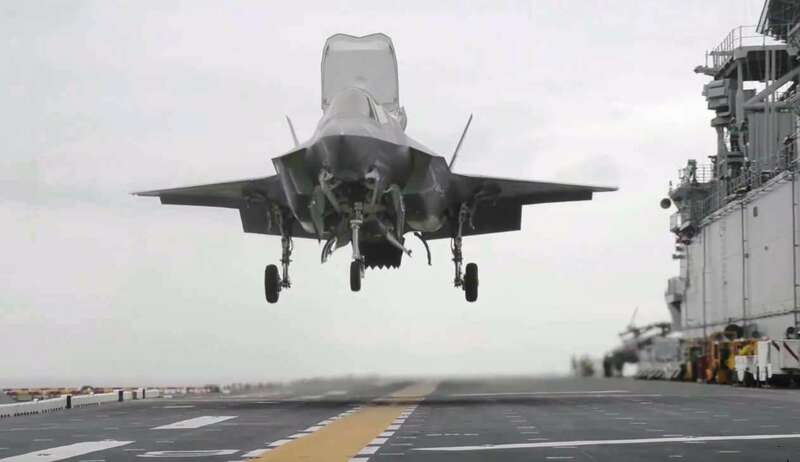 Watch the unmanned aircraft that lifts-off vertically and can fly at speeds of up to 460mph on hybrid-electric power. 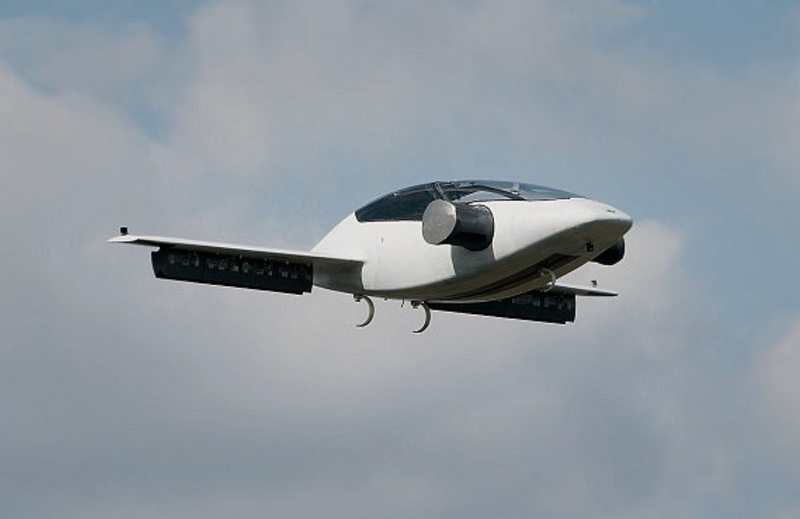 Lilium completed flight tests of electric jet that takes off vertically. 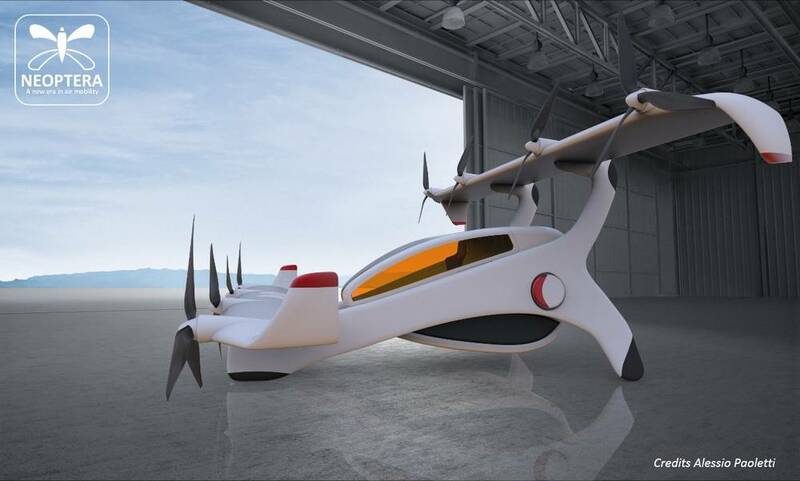 The Lilium Jet, powered by a series of electric tubune, it takes off and lands vertically. 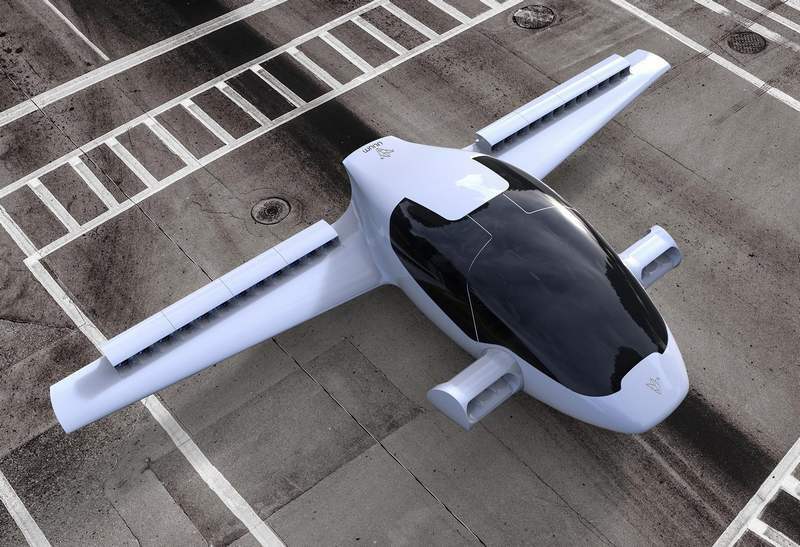 British brand Aston Martin unveiled the Volante Vision Concept, a luxury concept vertical take-off and landing (VTOL) aircraft. 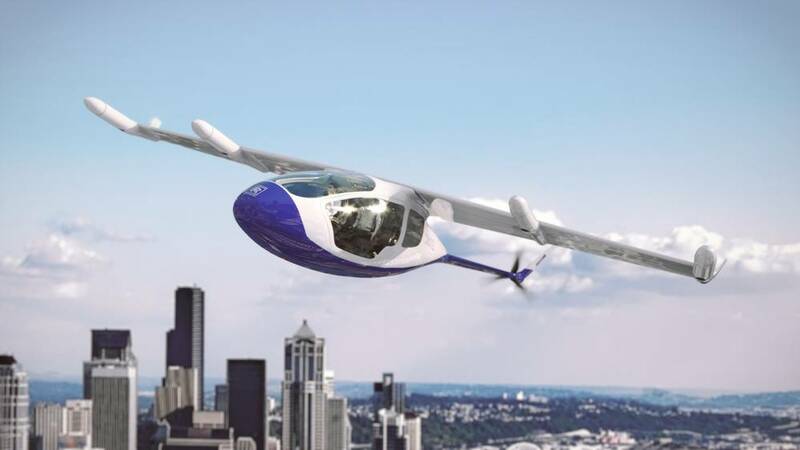 Neoptera Aero is building a full-scale flying prototype electric VTOL (Vertical Take-Off and Landing) light aircraft.